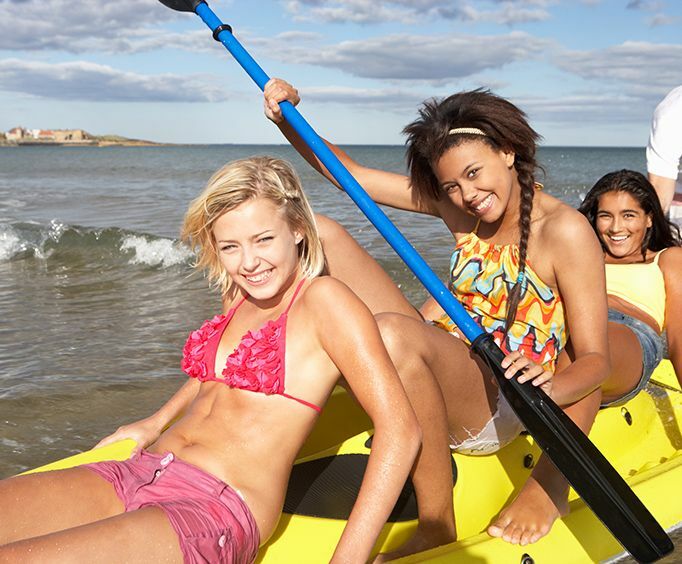 For some fun in the area, a canoe rental is sure to be a fantastic choice. These activities allow guests to see some of the best of the area while exploring beautiful landmarks and backwater areas. With your getaway package, you will have over 17 hotels to choose from to return to after your busy day in this wonderful city. Whether you're looking for a beachfront, resort-style hotel or a quiet, cozy hotel room, you're sure to find just the hotel you need. Book the Daytona Beach Getaway for a nice, relaxing weekend away from your hectic everyday life!